In the advanced and challenging aerospace industry, technicians and engineers count on the highest quality. 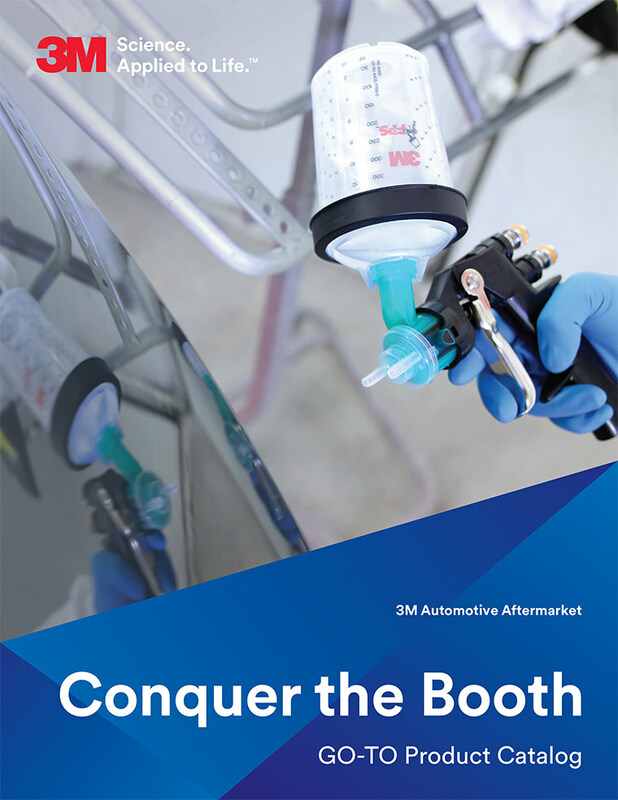 3M’s line of paint booth supplies for aerospace meets the most demanding manufacturer specifications to deliver clean, durable solutions that fit any application — allowing you to cut times in styling and personalization while reducing weight and extending the life cycles of composite parts. Not quite ready to conquer the paint booth? Hisco can help.